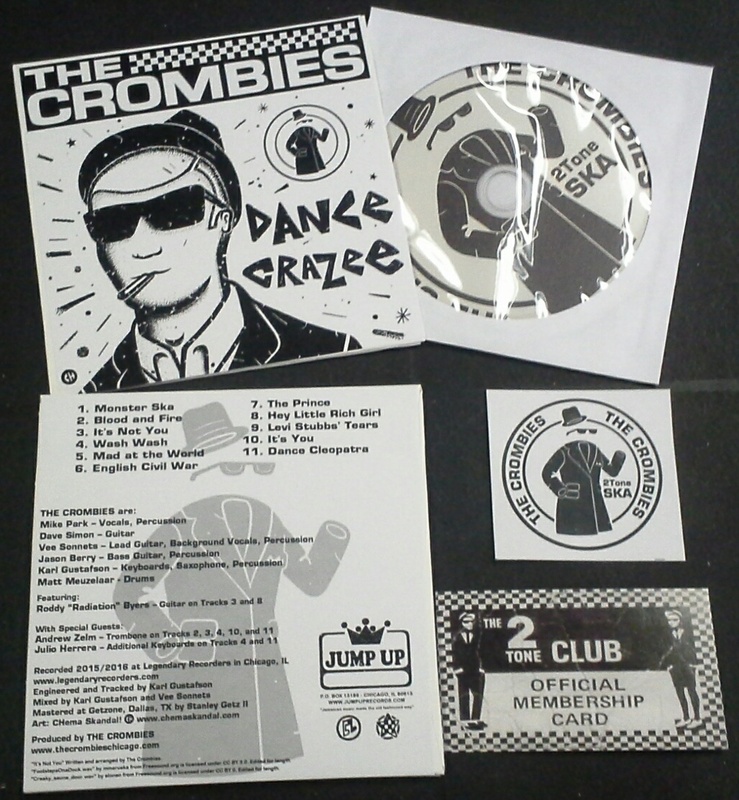 THE CROMBIES “Dance Crazee” CD / Deluxe CD / Tape – 2 TONE SKA from Chicago! 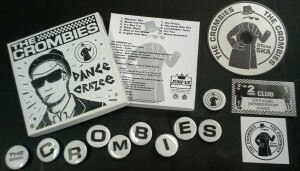 If you don’t dance to THE CROMBIES, you don’t dance! Chicago’s 2-TONE champs have finally gone and done it – recorded their debut album for JUMP UP RECORDS! Formed in 2010 by ex-members of DEAL’S GONE BAD and LORD MIKE’S DIRTY CALYPSONIANS with a very simple idea – start out as a 2-TONE cover band playing the hits of THE SPECIALS, BAD MANNERS, BEAT, MADNESS, etc – the later create 2-TONE versions of songs that have that ska potential! Original DGB singer “Lord” Mike Park once again was on the case and recruited a top notch troop that included ex-DGB keyboard player Karl Gustafson, DGB guitarist Dave Simon, Vee Sonnets on lead guitar, Jason Berry on bass, and Matt Meuzelaar on drums. The band’s first 2-TONE’d studio cut was NINEY THE OBSERVER’s “BLOOD & FIRE” released on a limited edition 7″ single, with a new version of the classic DGB song “MAD AT THE WORLD” on the flip. It was an instant hit, the single got dancefloors moving all across the world! A couple years later they recorded an amazing version of THE CLASH’s “ENGLISH CIVIL WAR” for the CLASH GOES JAMAICAN compilation, also released on 7″ by JUMP UP but recently re-released for the SPECIALIZED TEENAGE CANCER TRUST in the UK. In 2015 the band began recording their debut full length album “DANCE CRAZEE”, which we are so proud to present to you at the start of 2016! 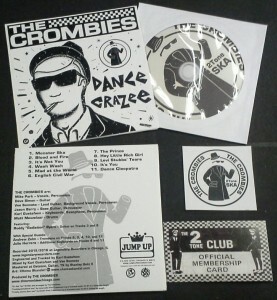 “DANCE CRAZEE” features 11 cuts of classic British second wave 2-TONE ska, they have re-recorded the songs from their singles and have added killer versions of BILLY BRAGG’s “LEVI STUBB’S TEARS”, PRINCE BUSTERS’ “WASH WASH”, “DANCE CLEOPATRA”, the MUNSTERS theme and two songs recorded with RODDY RADIATION of THE SPECIALS, including his original “HEY LITTLE RICH GIRL” and the band’s first original tune “IT’S NOT YOU”. The iconic new 2-TONE art design from CHEMA SKANDAL is stunning, and to celebrate we have released the album on CD / DELUXE CD / Cassette Tape with LP vinyl slated for March. GET YOUR COPY TODAY and if in CHICAGO come to the FREE RELEASE SHOW Friday February 5th at the Bottom Lounge! 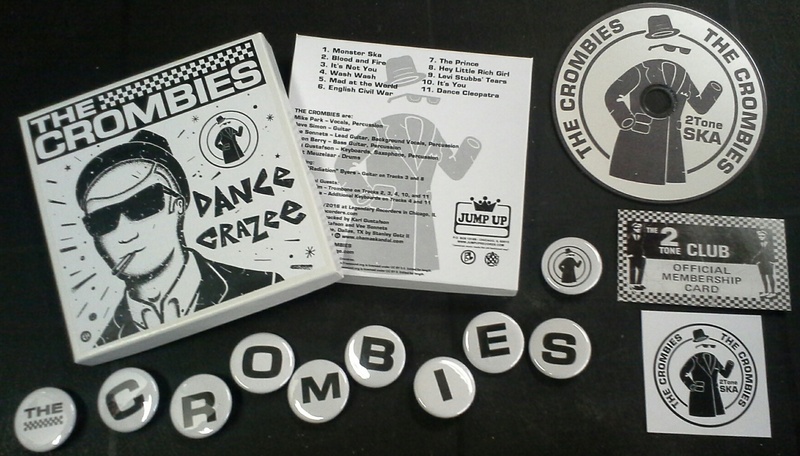 Handmade DELUXE CD version comes in a small box, complete with sticker, embroidered patch, 10 piece button set, and 2-TONE membership card. Limited to 50 copies! JUMP UP website EXCLUSIVE. 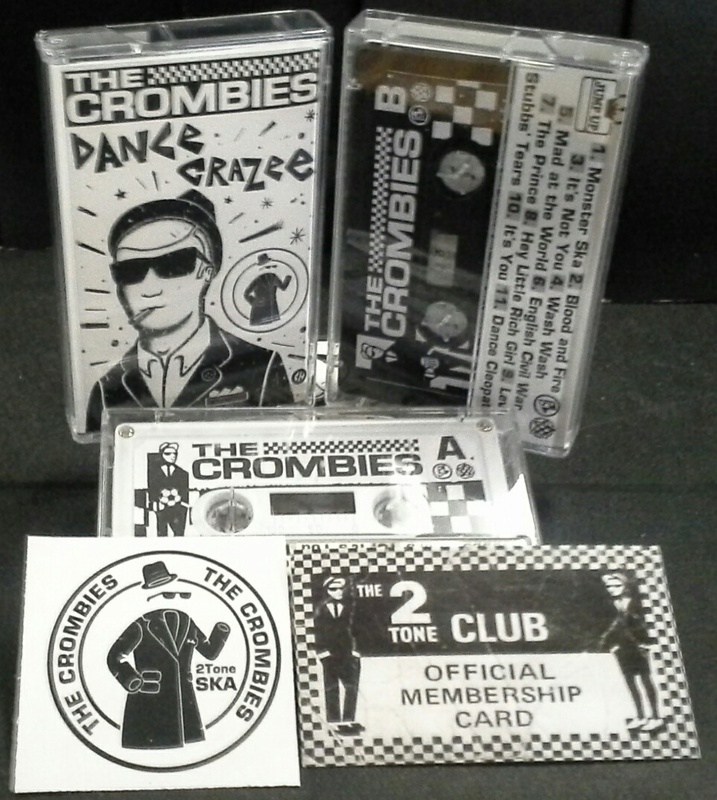 Handmade regular CD version comes with sticker and 2-TONE membership card. Limited to 100 copies. 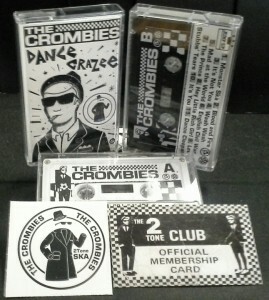 Cassette Tape comes with sticker, 2-TONE membership card. digital download. Cassette shell is 2-TONED!!! One side is white, the other is black!! Very cool and collectible, limited to 100 copies. 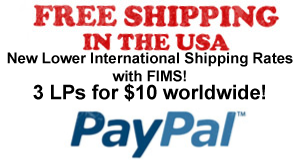 In order to keep the shipping costs included for US shipments, we ask for a minimum order amount of $10. Would you like to add something to this order? Next post: PYROTECHNIST “Dub Rocketry” CD (Ltd 100) / LP vinyl (Ltd 300) – NICO from Moon Invaders / Caroloregians / Reggae Workers of The World!